Successful Teleradiology Implementation at Cascade Medical Center - ONRAD, Inc.
February 15, 2011 – ONRAD is pleased to announce a successful implementation of teleradiology services at Cascade Medical Center in Leavenworth, WA.  ONRAD currently provides 24/7 teleradiology services to the medical center. Cascade Medical Center is a family healthcare center of dedicated professionals utilizing all available resources to provide quality care and services to the people in the Upper Wenatchee Valley. The hospital operates a 24 hour emergency department, family practice clinic, and inpatient acute and swing bed services in Leavenworth, Washington.